Every creative person has a weak spot for beautiful fonts, so when offers like this pop up it’s difficult to pass them by! 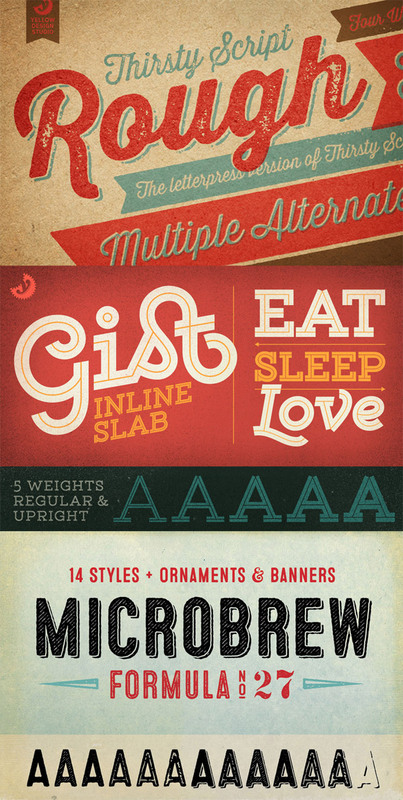 I’ve just grabbed this Monster Creative Fonts Bundle from Design Cuts and added 10 lovely new fonts to my collection. There’s some really epic looking hand drawn fonts alongside some really elegant styles, here’s a preview of what’s included. I think these brush script fonts might just be my favourite out of the whole bundle, now I just need to find a design to make use of them. 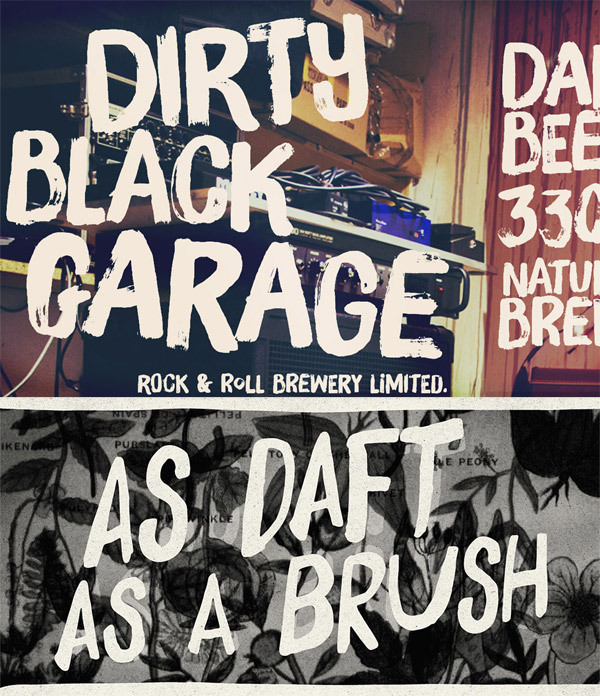 Brush Up and Daft Brush are two fonts that are great for creating in-your-face designs with loads of attitude! 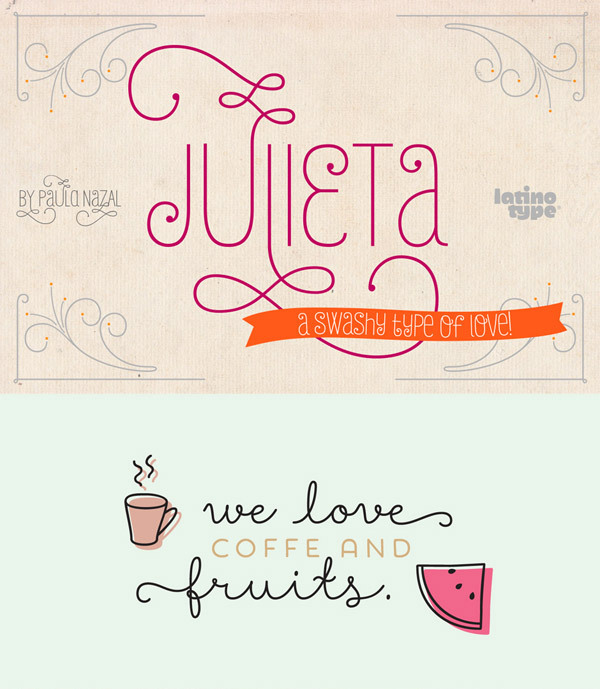 Showcase and Julieta are two romantic fonts with elegant swirls. Julieta contains hundreds of additional glyphs full of various ligatures, swashes and endings while Showcase is composed of 4 styles that all work together in perfect harmony. The hand drawn style is really popular at the moment so the fonts Amorie, D.I.Y. Time and Four Seasons are great fonts to have available. They all have their own unique character and include loads of little doodle elements to complement them. To round off the bundle with a variety of styles it also includes these 3 cool looking retro fonts. Gist is a strong slab serif with a retro style stripe, Thirsty Rough is an aged and distressed vintage style script and Microbrew has qualities of classic printing techniques. The Monster Creative Fonts Bundle combines these 10 premium fonts with a total value of $1072 and discounts them by 97%, leaving the price at just $29. It’s a limited time offer though, so grab them while you can. Many of the fonts include tons of extra glyphs, ligatures, stylistic alternates and some even contain up to 20 fonts/variations, giving you ultimate value for money. As if that’s not enticing enough, they all come with web versions and extended licenses, meaning you can use them to create themes and designs you intend to sell. wow! Nice the brush scripts fonts are amazing Thank You chris for sharing this useful resource! Thanks for providing us such a wonderful set of fonts. Am working on new project and I’ll try Retro Font. I am confused. Your site advertises the Monster Creative Font bundle for $29 and when I click the link it says that it is expired. Please advise. I really wanted these fonts. Thanks! Excellent list, am just confused which one to choose for and start my designing with. Thanks a ton for sharing the awesome new fonts. Added to my collection too.. I love these fonts! As I understand, none of these are free, correct? I’ll have to add Showcase, I have a thing for elegant swirly fonts even though I rarely actually need them in my industry. 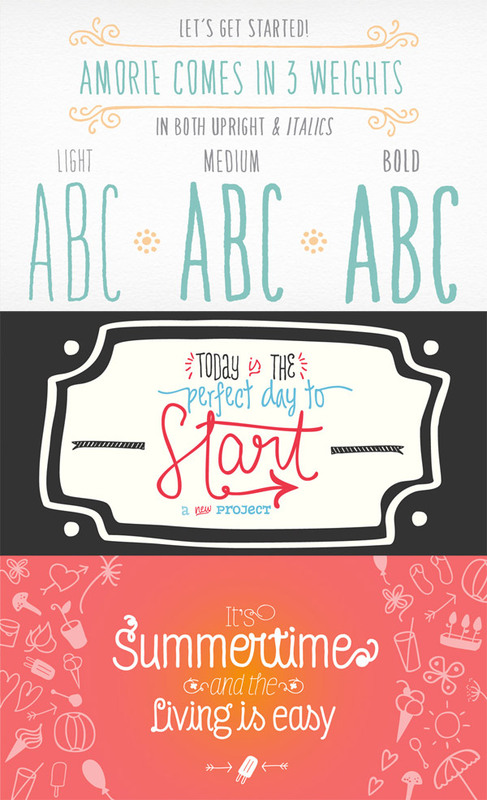 Thanks for sharing these awesome fonts! I wish some of those hand written fonts were web friendly.